It is week 1 of our summer accountability group and I am excited. I have wanted to do this for so long, and decided to stop waiting for everything to be perfect, and go with it. There is a lot of information this week to get started. Take time to read, plan and start taking action. There won’t be so much to read every week, I promise. So enough already. Here we go. I LOVE summer and everything about it. I love the fun, laid back days, for all of us. Somehow, about halfway through summer, I realize that I have lost myself and my own schedule in the process. This is easy to do. So I made a commitment to myself that this summer I was going to still enjoy the slow pace and have all that fun, BUT I was NOT going to lose myself in the process. So, this group, is for YOU, and ME to help us stay on track this summer. First, we are all unique. We all need and want different things, and I love this. I have worked in the fitness industry now for 25 years and I always thrived on getting to know my clients. I wanted to know what made them tick, what they truly wanted and how I could help them get there. I learned over and over again, that this was not always about more exercise. Usually, getting to where we want involves many components. So, my goal this summer, is for you to start nurturing your WHOLE SELF. Not just more exercise, and not usually less food. I am talking different choices, and actually taking time to nurture your MIND, BODY and SOUL. You just can’t feel your best, if you are only focused on your body, plain and simple. So lets get started. It would be great to have some type of journal to write your thoughts and keep track of your plan. You can also write in your calendar as well. Either way, writing things down is a great way to see what you are thinking. I also have a vision board next to my desk, where I keep pictures and quotes of what I am working toward. I will also keep my weekly goals there this summer. Note— there are links throughout this article. If you are beginning, they will help you with form and specifics, which is super important, so take time to read them. If you know what you are doing, with form and exercise, you might not need the links, but they are there if you need them. 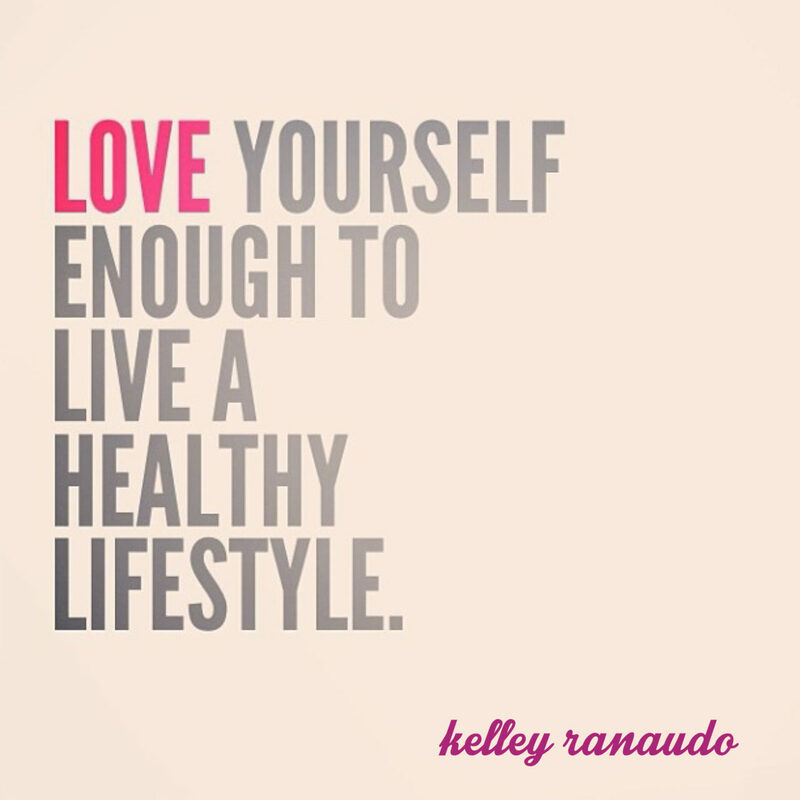 To start with, we will start loving ourself for who we are. Stop comparing yourself to others and start focusing your energy on YOU. What are your strengths? What do you love? What values are most important to you? Every day this week, I want you to wake up and focus on one thing you love about yourself. Write it down. Change your thoughts. When you start comparing yourself to others, or being negative, or hard on yourself, CHANGE your thoughts. This takes work, but it is possible to change your thoughts. Remind yourself constantly of the qualities you love, what your strengths are, and focus on those. This week we have 2 things to focus on for our body…our WORKOUTS and our WATER. There are many different opinions on how much water we should drink. Looking at all the opinions, I say keep it simple and easy to remember. Every day you should be aiming for half of your body weight in water (ounces). So, for example, if you weigh 140, you would drink 70 ounces of water a day. If you workout and sweat more, add more water. To help keep track, you can put rubber bands around the bottle or cup that you use each day to signify how many glasses you should have, then take off a rubber band every time you finish one bottle. OK, workouts for the week. Start simple. Just move. Our goal this week is 4 days of moving. First, look at your calendar and decide what day and time this will work for you. You HAVE to do this NOW. Most likely, you will have to adjust something or coordinate with your family to fit this in. Schedule at least 20-30 minutes to start. You can absolutely schedule more time if that is possible for you. Struggling to stay accountable and consistent is what I hear most often. I strongly believe in order to be consistent and keep going, you have to KEEP IT SIMPLE and TAKE ACTION. This group is about accountability and consistency, so we are going to do our best to keep it simple, and make you take action, so that we keep going. Four days of this week are for some type of cardio, your choice. Put it on your calendar NOW. Some good ideas are walking, jogging, swimming laps, an exercise class, interval training, or biking. FYI…you can walk anywhere. Always warm-up for about 5-10 minutes before increasing your intensity. For example, walk at a comfortable pace for 5-10 minutes, then pick up your pace to make it a challenge for 20-30 minutes. Then you will cool down with a comfortable walk for about 5 minutes and stretch to finish. I always finish my workout with a Plank, Swimming and Stretching. This article gives good descriptions and pictures of the Plank, Swimming and a good basic Stretch routine. Write down the DAY, TIME and WHAT you are doing for cardio this week. Download this Accountability page to post in your house somewhere that you see several times a day. There is extra room for you to add anything else you would like to include. Email me your goals and your workout plan for the week. (day, time and what you plan to do) Message me now. Join my Community Facebook group for extra daily encouragement and tips. If you want a bit more, I will be texting some in the group personally each week to check in. If you want this as well, message me your phone number and let me know. Enjoy your week and put yourself first. You can’t take care of everyone else, if you aren’t taking care of yourself.